VU admission for Spring semester 2018 are announced for getting admission in variety of degree programs available at Virtual University e.g. 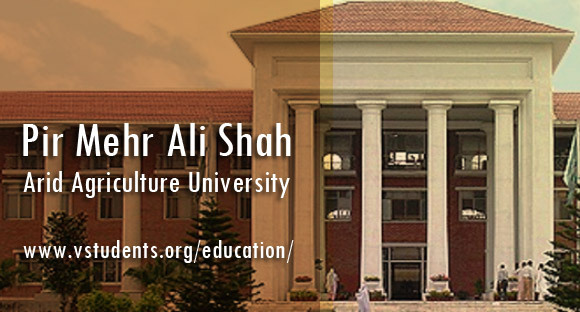 BA, BBA(Hons), BEd, B.Ed(Hons), BS(4-Years), BSCS, BS(IT), MA, MSc, MCS, MIT, MBA, MS, MPhil and PhD. 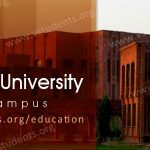 Virtual University is among topmost universities in Pakistan providing the online education through video lectures, notes, audio and video tutorials and electronic classrooms for providing quality education to the people of Pakistan. 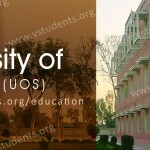 VU has 160 virtual campuses in all over Pakistan. 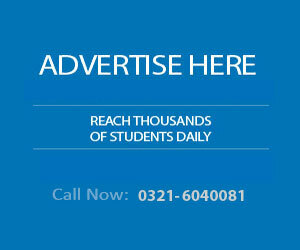 Admission advertisement is published in topmost newspapers as well as on the Television. Admission Last date to apply is mentioned in admission advertisement. The prospectus is purchased from any virtual campus. Admission form is purchased from VU campus or can be filled online. This article will let you know about admission 2018 last date, the procedure for applying, admission schedule, admission form download, fee structure, eligibility criteria and requirements, VU entry test, merit list, scholarships and jobs offered at Virtual University. Admissions 2018 are in progress as declared by VU for various degree programs. Eligible candidates are offered admission at VU. Candidates must first check eligibility criteria before applying for the admission in a particular degree program. Applications failing to meet the pre-requisite criteria will be rejected. VU offers informal education to the students who want to study along with their employment. We will provide you comprehensive information about admission advertisement 2018, the guideline for an online application form, eligibility criteria and requirements for enrollment into a specific degree program, revised fee structure, VU entry test of the Virtual University Lahore. 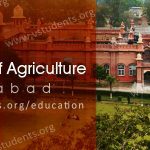 You may also check AIOU Admission Schedule for the current year. Entry Test for MS/M.Phil/ Ph.D. Programs Admissions: May 06, 2018. 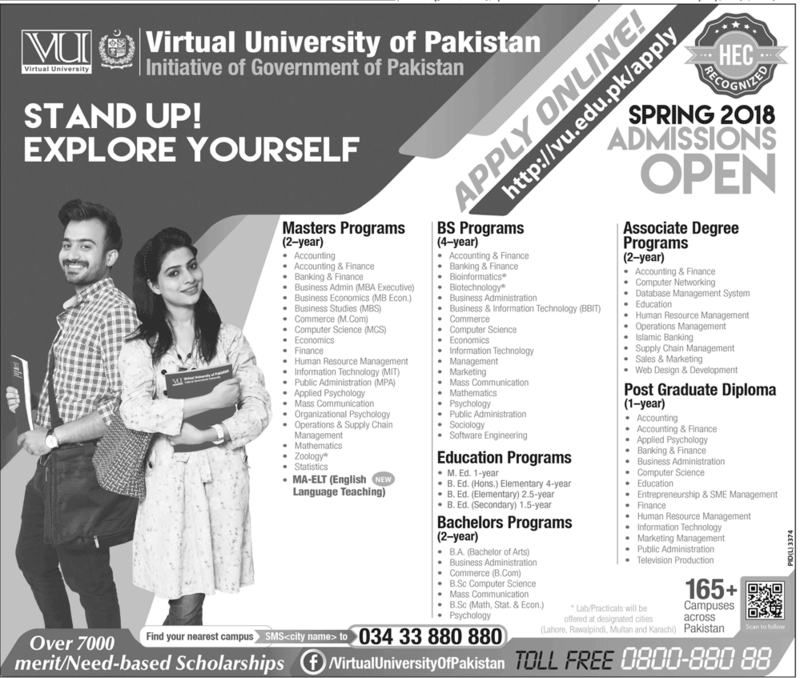 VU has advertised latest admission advertisement in 2018 for new admissions in a variety of academic programs in different University campuses and virtual campuses. Different programs are mentioned in admission advertisement for admission with the last date to apply for admission. The fee structure of the Virtual University of Pakistan for different programs of study includes admission fee one time, registration fee one time, security fee, admission processing fee, enrollment fee for a semester, tuition fee per credit hour. The security fee is refundable to the students after passing their degree. Further details about fee structure of all the degree programs under different disciplines offered by VU can be seen by clicking Here. 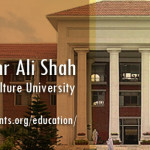 Also find complete guidelines about LUMS Fee Structure. VU admission form 2018 for gaining admission in the Virtual University can be obtained from virtual campuses. VU facilitates the applicant by allowing the applicant to submit the admission application online. Interested candidates can click here. Candidate can get VU admission form 2018 from virtual campuses of the university by paying Rs. 500 as prospectus fee. You can apply online for admission in VU by clicking Here. Fill the form carefully by providing all information in the online application form. After completing the admission form, click the submit button. The form number is generated which should be noted for later use. Download and take print of admission form and Fee Voucher. Pay the fee voucher in designated branches of HBL, UBL, Bank Alfalah. Admission form along with paid fee voucher, attested copies of academic certificate, 3 passport size color pictures and a copy of NIC must be submitted in any near virtual campus or can be sent by post to the Registrar office at the VU Address M.A. 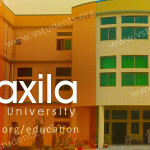 Jinnah Campus, Defense road, off Raiwind Road Lahore. For getting admission in bachelor or BS(4-Year) degree programs applicant must qualify the HSSC examination or equivalent with 45% marks. The eligibility requirement for obtaining admission in Master programs is 2nd division or 45% marks in annual system. For semester system candidate must have secured 2.0 CGPA in BS programs. VU enrolls those students in MS or MPhil program who have passed masters degree in the relevant subject with CGPA 2.5 out of 4.00 and qualified VU Entry test in relevant subject securing a minimum of 50% marks. For getting admission in the Ph.D. degree program, the candidate has completed 18-year education and must have passed VU entry test with minimum 70% marks. 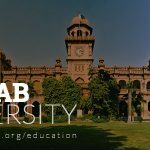 The Virtual University of Pakistan presents various study programs of bachelors, BS(Hons), Masters, MS (2-years) and Ph.D. level in different subjects. VU provides the facility to the students for getting the online education from home or at different virtual campuses. 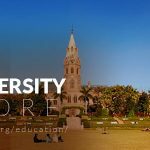 Some miscellaneous academic programs offered by VU are BA, BSc(Computer Sc), BBA, BA Mass communication, B.Com, B.Ed, BSCS, BS(IT), BBA(Hons), B.Ed(Hons), BS Software Engineering, BS Banking & Finance. MCS, MIT, M.Com, MBA, MSCS, MS Mathematics, MPhil Education, MS in Business Administration, Ph.D. in Computer Science and Biotechnology. For getting admission in MS and Ph.D. programs of study, VU entry test is mandatory. Applicants must pass entry test by obtaining 50% marks at least. Students securing 50% marks or higher in the VU entry test are eligible for admission in MS and Ph.D. programs. Candidates wishing to get admission in MS program but having CGPA below 2.50 will have to take zero semesters and fulfill their deficiency by successfully passing their courses in zero semester. 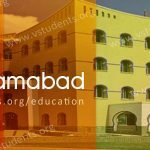 VU displays the Merit list 2018 of the candidates on its website who are eligible for the admission and offered admission 2018 at Virtual University of Pakistan Lahore. After the display of 1st merit list, 2nd merit list is displayed after two weeks. Those applicants who will not deposit their dues within the last date to deposit the fee are excluded from merit list and applicants in the waiting list are added to the 2nd merit list. The names of newly admitted students can check their name by clicking Here. 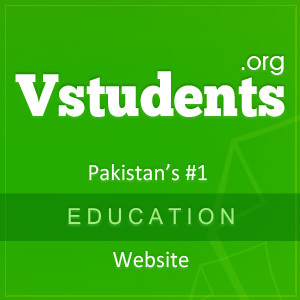 Virtual University of Pakistan (VU) offers the scholarships to its regular students enrolled in any study program in the University. VU provides scholarships to the brilliant students who perform excellently in their studies. These scholarships are called merit-based scholarships. These scholarships intend to provide competitive environment among the students in a constructive manner. Other scholarships are offered to the needy and poor students for the purpose of providing them financial support. VU offers jobs to suitable candidates for different types of posts advertised on the VU official website and in the electronic and print media. VU is an equal opportunity employer for both types of genders. VU offers attractive salary packages to its employees who strive for its progress day and night. VU offers group insurance and benevolent fund to its regular employees. Latest job opening at VU can be seen by Clicking Here.